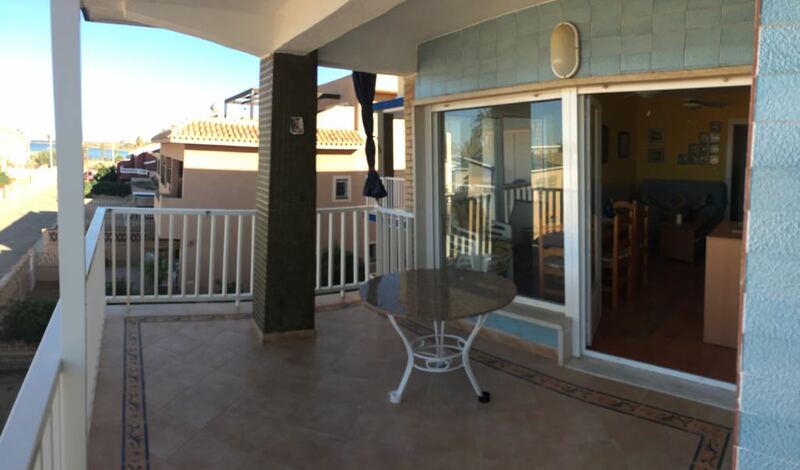 3 bedroom apartment for sale 2nd line beach in Mar de Cristal, with sea views. 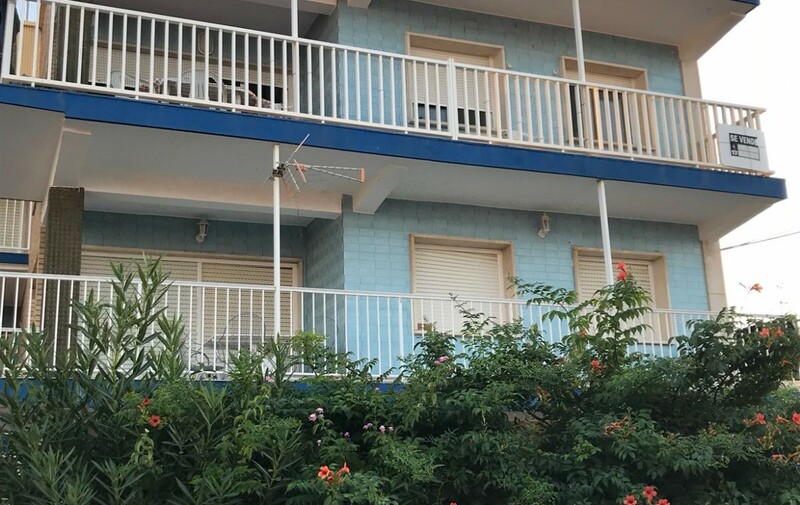 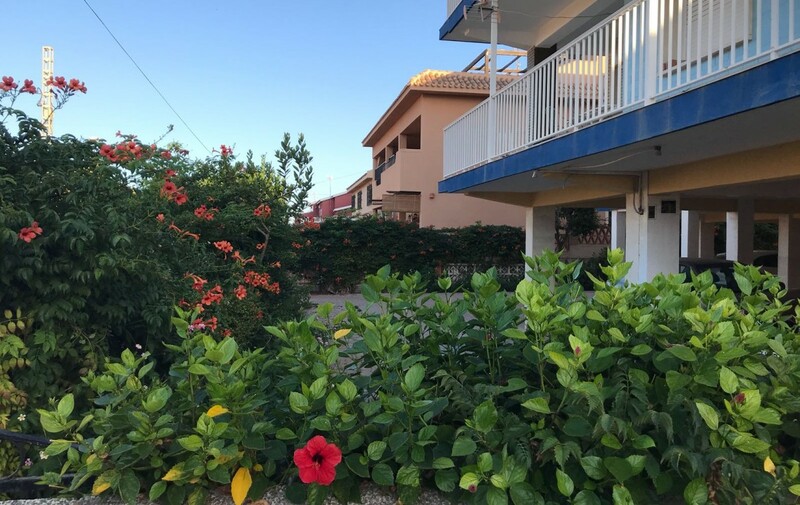 The property is an old style spanish top floor apartment, first floor of the block, with no communal pool but right next to the beach. 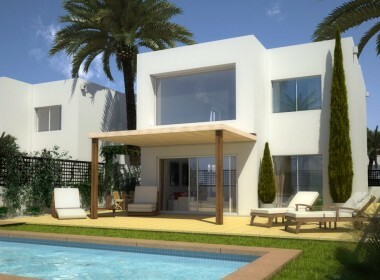 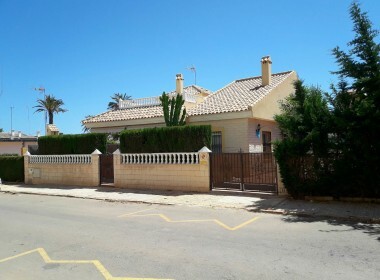 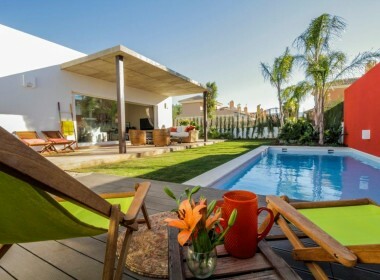 It is located a short drive to La Manga Strip, La Manga Golf Courses and the new International Corvera, Murcia Airport.